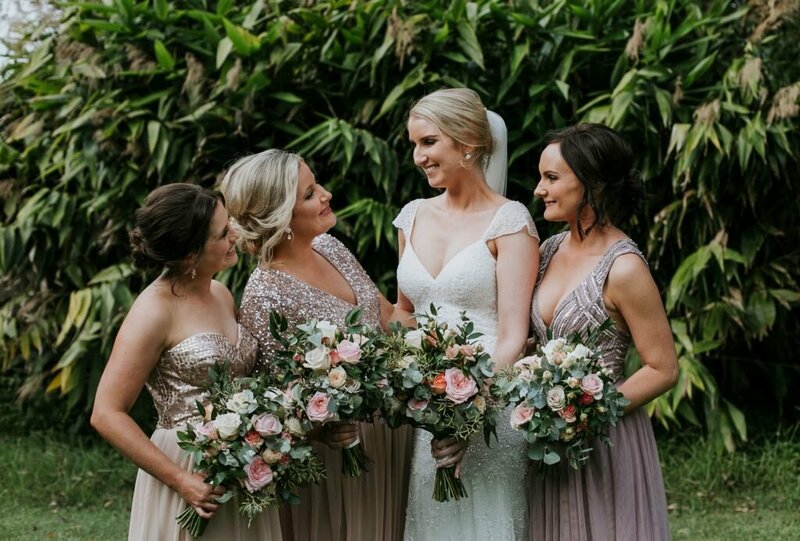 Danielle Robinson Atelier is a highly awarded, accredited and internationally published Hair & Makeup Studio offering a private in-Studio or mobile service throughout South East Queensland. 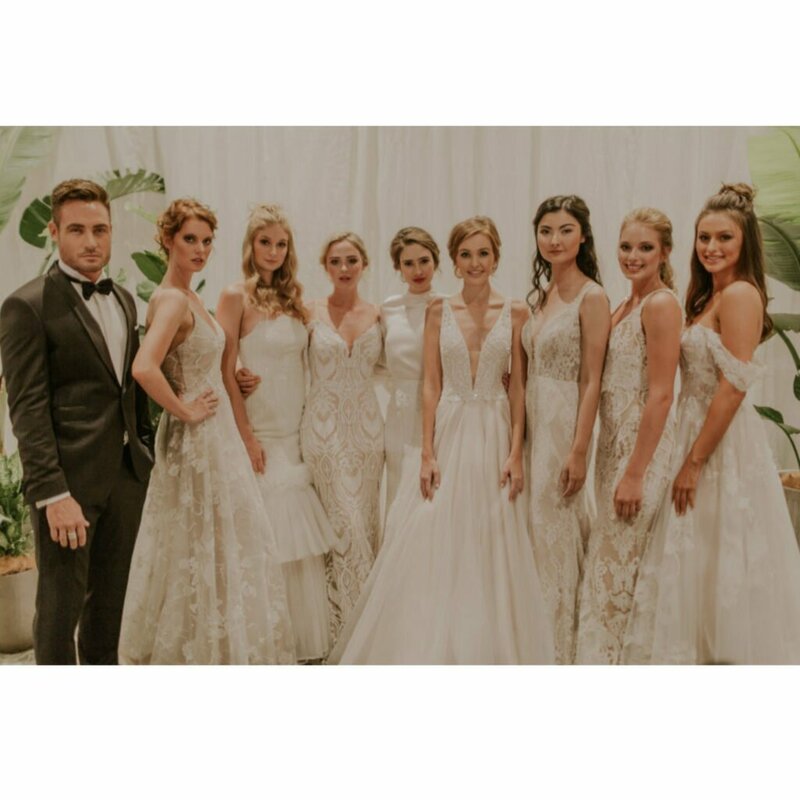 Danielle and her team have decades of experience and have taken care of hundreds of beautiful brides and their attendants. 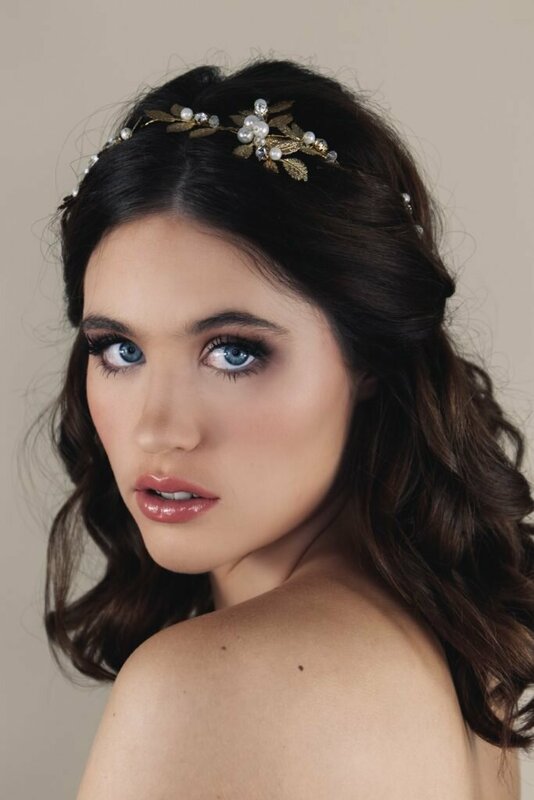 Danielle’s work has been published nationally and internationally, and has won the coveted ABIA Queensland Makeup Artist of the Year twice, as well as the ABIA Designer of Dreams award, being voted in the top 10 of all bridal Hair & Makeup Artists in Australia. 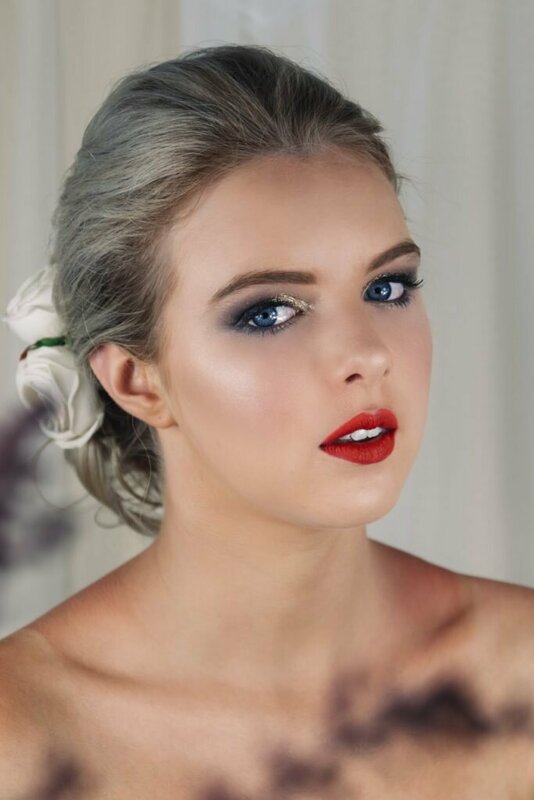 ​Being trained by Napoleon Perdis, Rae Morris, Lorna Evans, Brad Ngata, Dale Dorning and Eva Bergstrom, Danielle has also trained some of Australia’s leading makeup artists in the skill of airbrushing. MAC; Laura Mercier; Kevyn Aucoin; Stila; Nars; Bobbi Brown; Gucci Beauty & YSL. 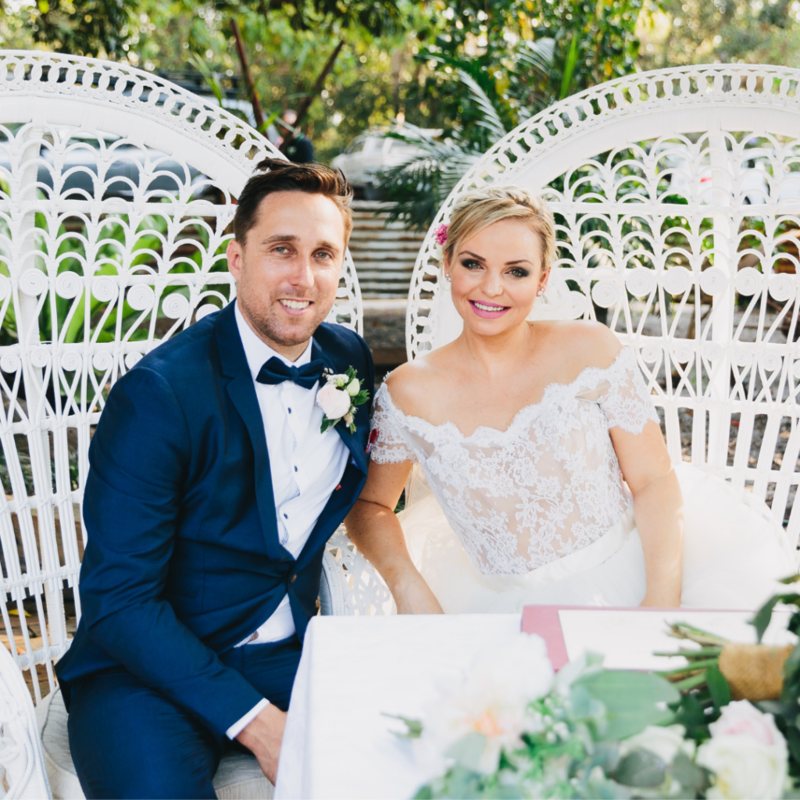 ​Either Danielle or her assistant Alex would love to answer any questions you may have and take extra special care of you leading up to, and on your precious wedding day. Amazingly talented. 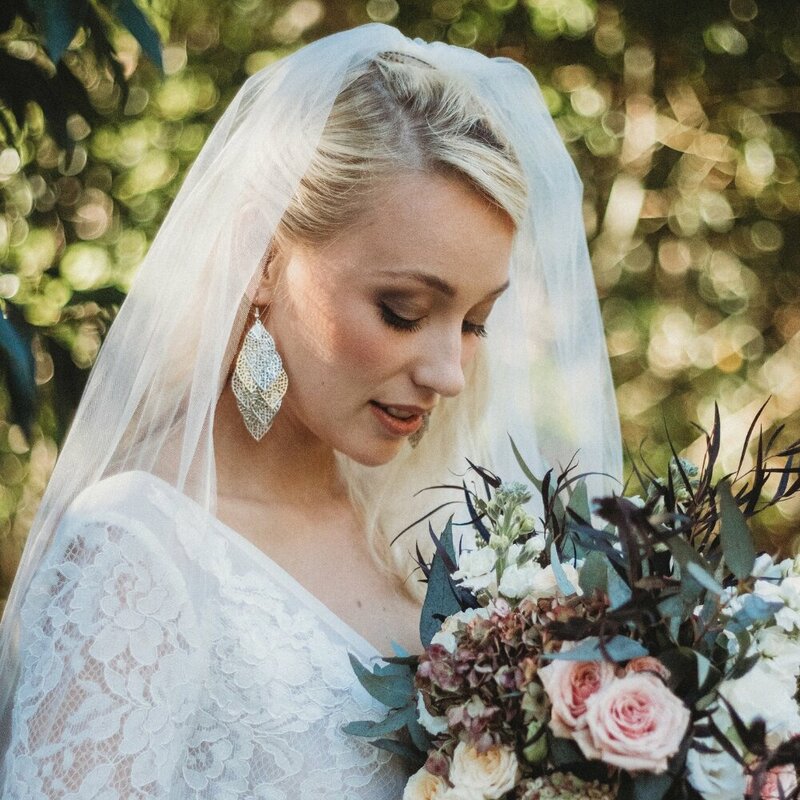 Danielle captures her brides personality whilst making each individual in the bridal party glow. 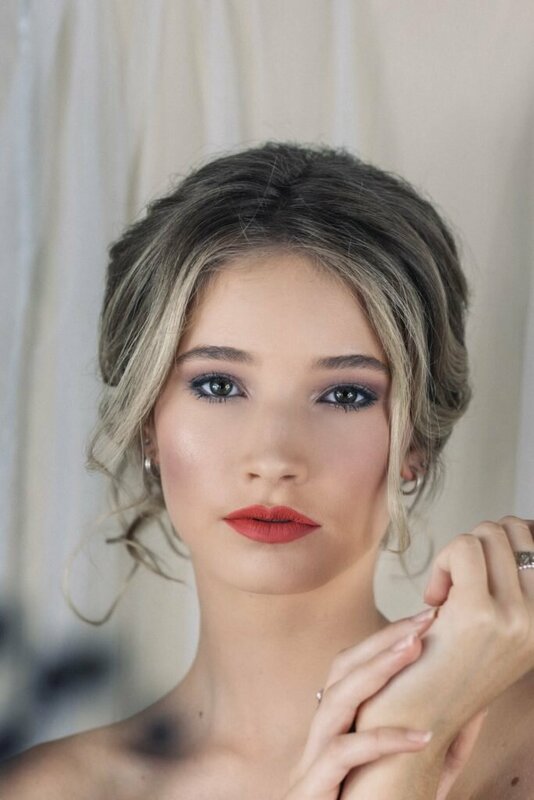 She has a way of making everyone feel comfortable, confident and beautiful. 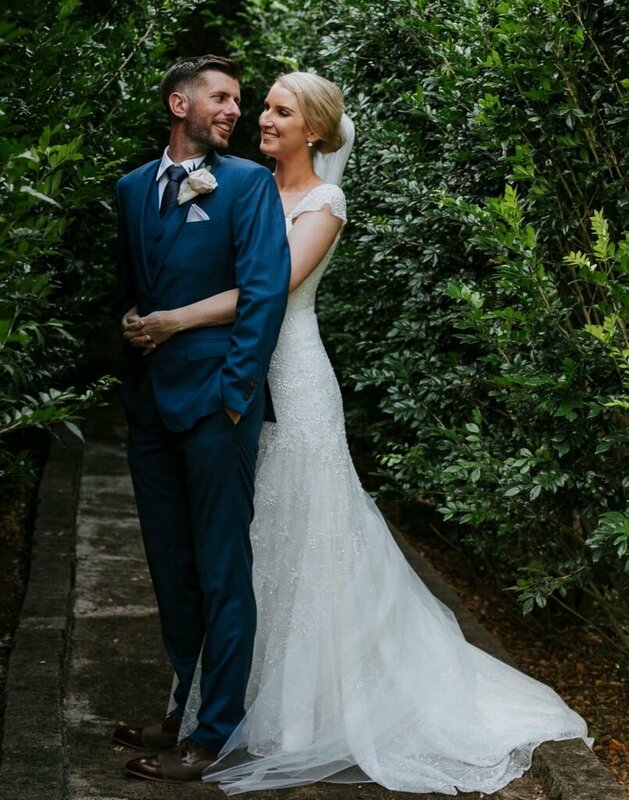 Danielle is professional, reliable and exceptionally skilled. Highly recommended!! !